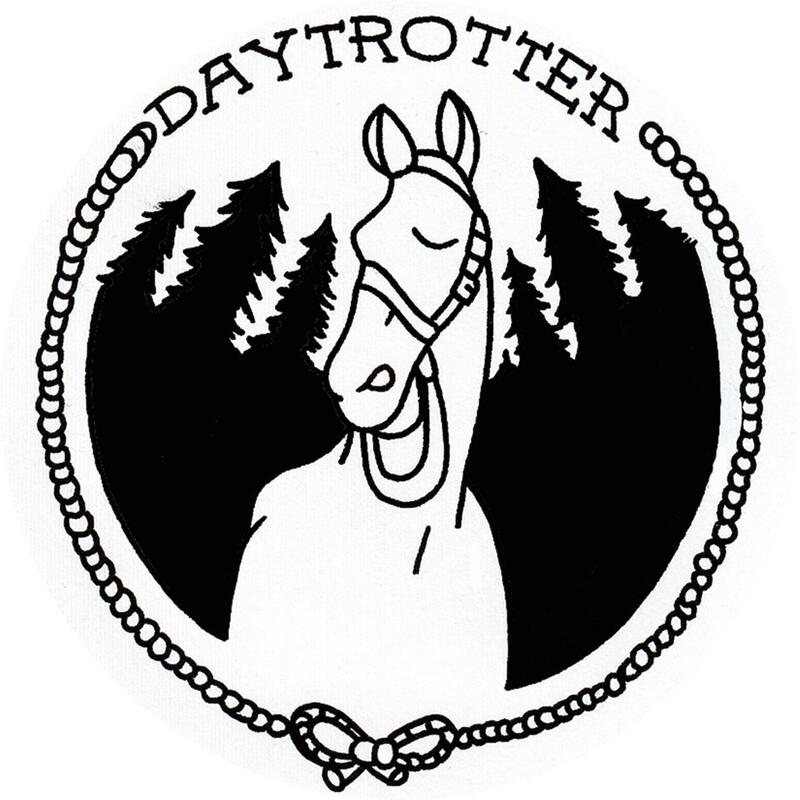 The founder of Daytrotter is leaving the independent music website that's based in Davenport. Wednesday afternoon the Quad City Times reported Sean Moeller resigned. He founded the site about ten years ago in downtown Rock Island, and just recently moved across the river to downtown Davenport. The Times also reports Moeller will retain a minority share in the company, but stopped being involved in its operations two weeks ago. It also says Benjamin Crabb, who formerly worked at Ragged Records, is now the booking manager for Daytrotter.